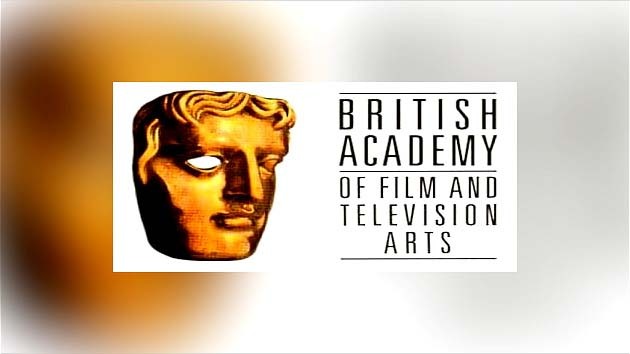 BAFTA was celebrated for the best celebritiesand icons in Europe to give them an honor and pride of performance and to havea memorable evening with all the shining stars. The outstanding performanceswere given by numerous artists to celebrate the yearly event. The event wasexclusively telecast only on ARY-Digital.